What a beautiful way to start the week. 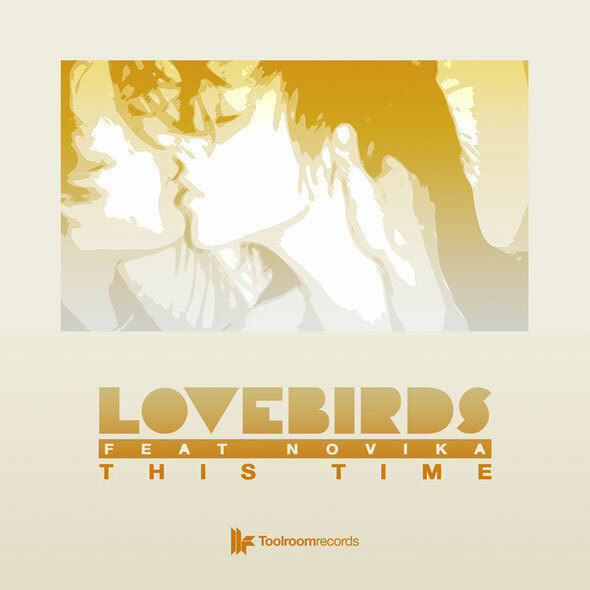 If you’ve had a mad weekend then go directly to the Tiger Stripes remix of this gorgeous tune from Lovebirds, featuring the vocals of Novika, out on Toolroom Records. Put on some headphones, press play and let the music and vocals wash right over you, cleansing you of all the weekend’s sins. There, feel better? The track itself is a nod to ‘80s and ‘90s soul and funk, reminding us very much of artists such as Mantronix and that whole early-90s beat that was so popular. The original is equally as good as the Tiger Stripes mix, we’re just feeling the Tiger Stripes mix more with its slightly faster tempo and ‘Gypsy Woman’ style organs. Toolroom don't let the 4/4 fans down either, as Gorge supplies a vocal and dub mix, both taking the track on a really deep groove, the kind of mix that if you get to drop it successfully, then you know you’re playing in a very good club. Love this track so much, great pick up. Have a listen to the original mix below.